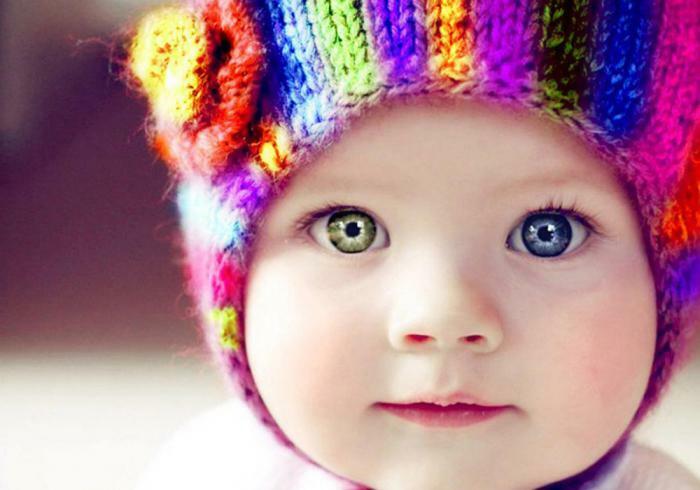 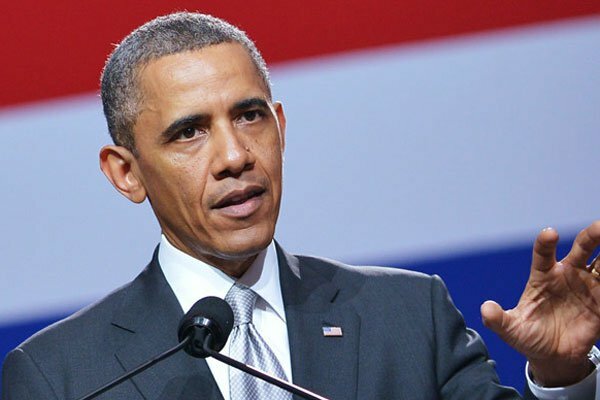 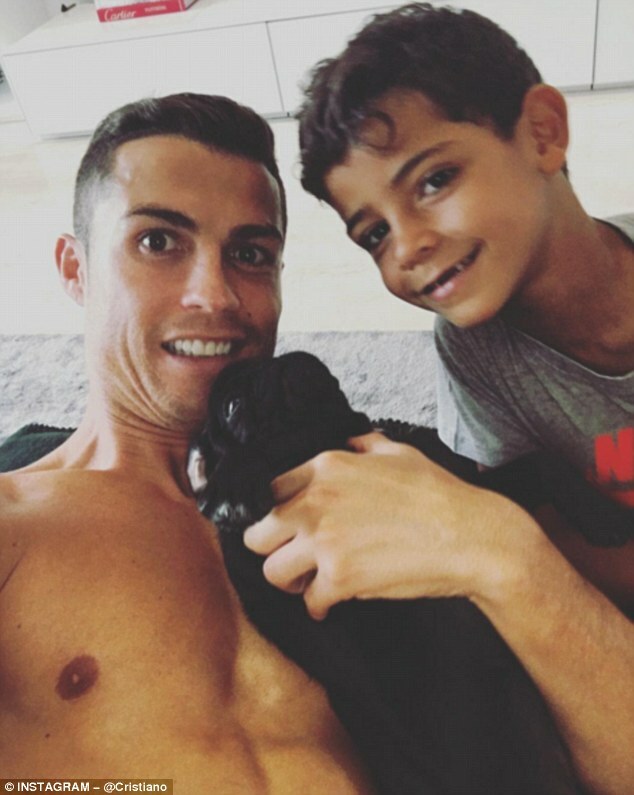 It's time to learn more about our favorite celebrities and their private lives. 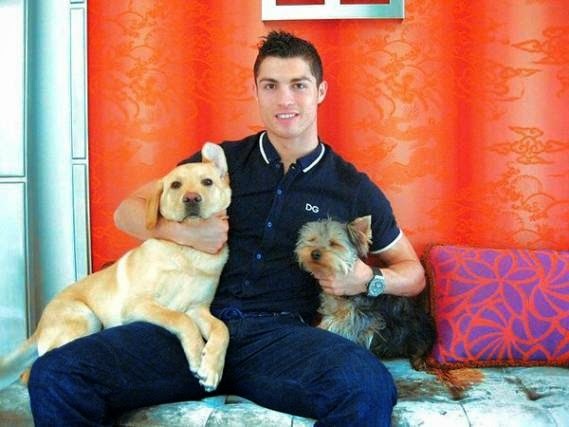 Meet the cutest puppies that are the pets of famous soccer players. 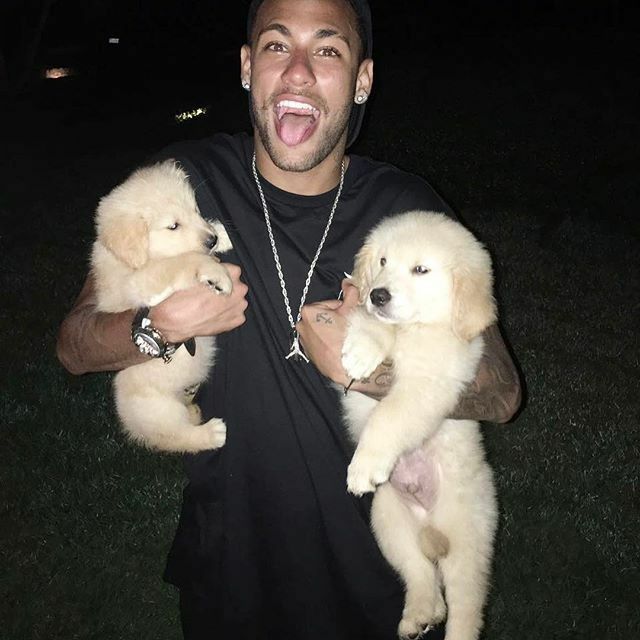 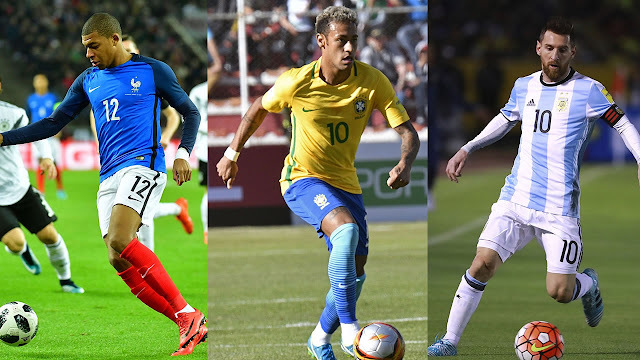 We already know that Neymar has three adorable puppies: Poker, Trick and Flush. 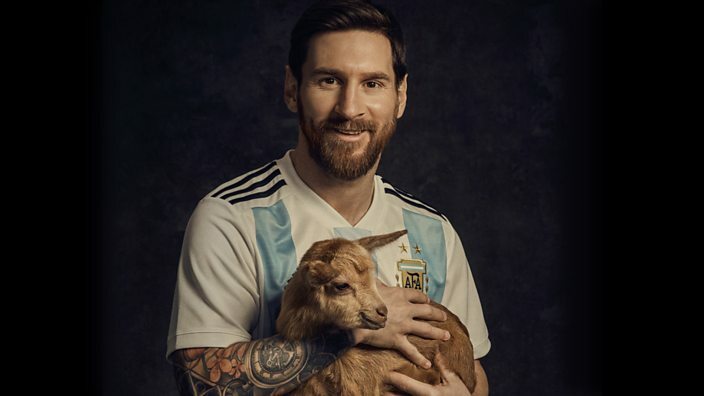 This cute goat is not Messi's mascot, but for those who do not know it, Lionel Messi has a nickname "CABRA", which means "the best of all time". 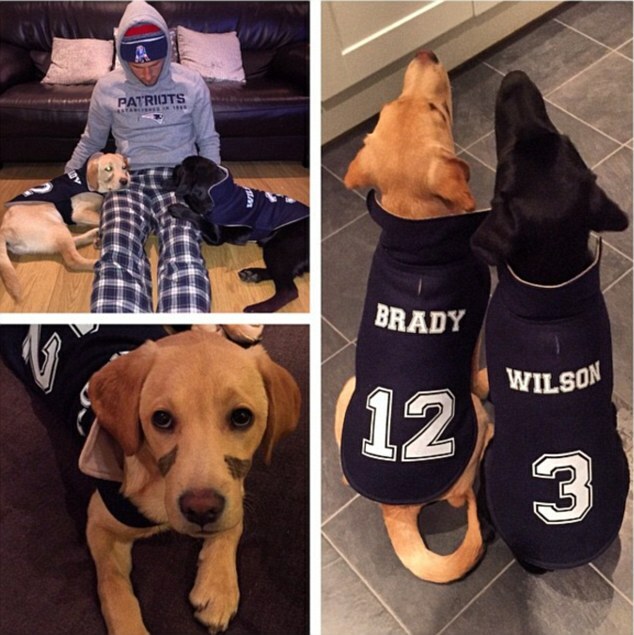 Kane has two Labradors, Brady and Wilson. 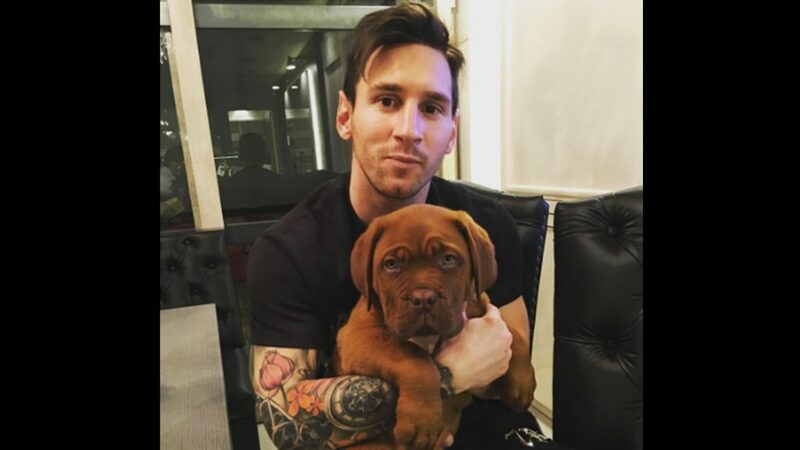 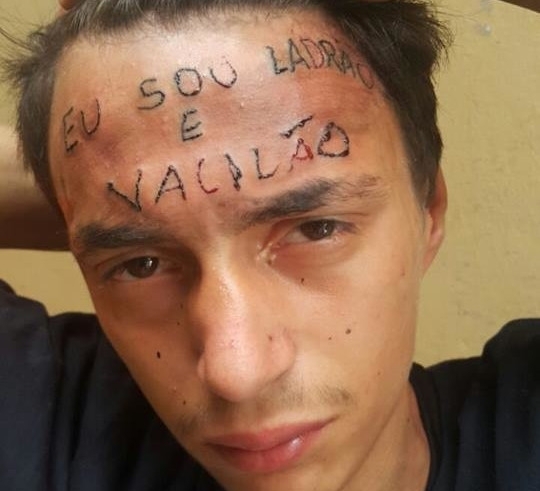 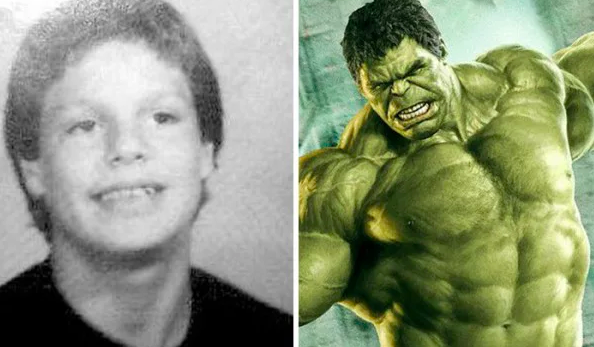 He owns a Newfoundland named Lola, Kiara and Ully, the French Bulldogs, a British Bulldog named Thiag, Bella, a Miniature Pinscher, and Nalla the Labrador. 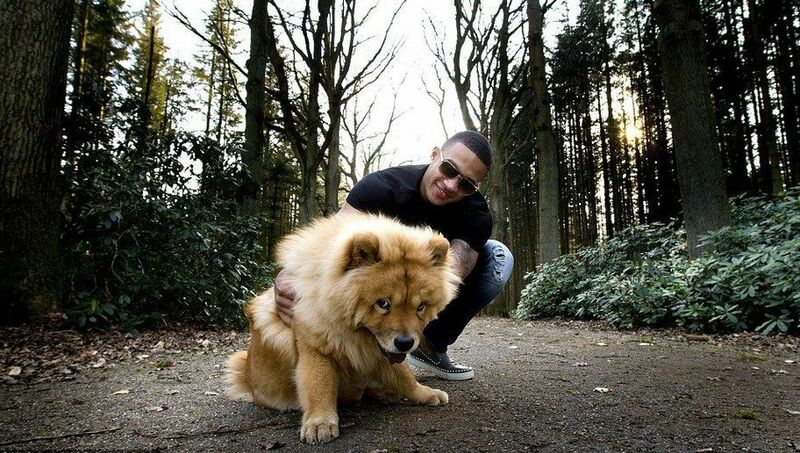 Memphis Depay with his pet Simba, the Chow-Chow. The interesting fact is that Chow-Chow in Chinese dialect means a hairy lion dog.